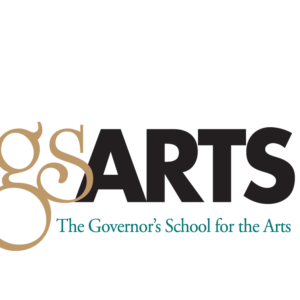 The Governor’s School for the Arts (GSA) offers premiere arts training in Hampton Roads in six departments: Dance, Instrumental Music, Musical Theatre, Theater & Film, Visual Arts and Vocal Music. Each department trains students to develop in their art form with a focus on conservatory style study. Transportation is provided to GSA by the local school divisions. 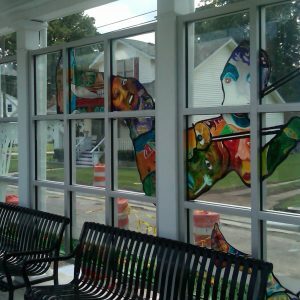 The school serves the school divisions of Chesapeake, Franklin, Norfolk, Portsmouth, Isle of Wight, Southampton, Suffolk, and Virginia Beach. There is no tuition fee for students to participate. Students may earn three credits for each year they attend GSA. Admission to GSA is by audition. Any student in grades 8 -11 is eligible to apply. Applicants provide an application, teacher recommendations and permission from their high school principal. To attend GSA, the student must be enrolled in a public high school in one of the eight participating school divisions.